Nordiwa2109 conference offers water professionals an exceptional opportunity to learn, network and share with fellow practitioners. 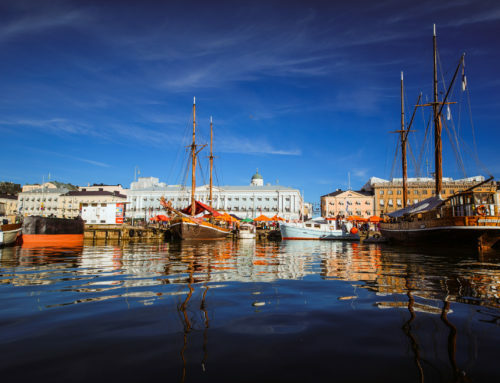 Topics for the conference are from wastewater treatment, micropollutants, sustainable stormwater management and treatment of combined sewer to resource recovery, recycling and recovery of nutrients, sustainable Development Goals and wastewater as well as co-operation around the Baltic Sea area. Program will be published in May. 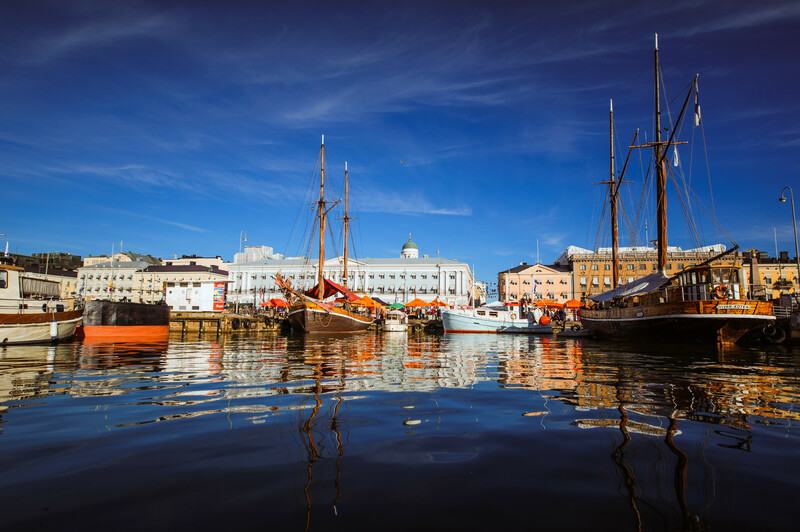 We hope to see you in Helsinki!